There was a time when we gave up easily, thinking that some things are not possible. However, after seeing inspirational people, who come from a humble background and do great things, we feel that we should work hard to achieve the impossible. Well, today we are going to share a story of a man, who made the entire country proud. He has achieved something so great that his name will go down in history. Read on to find out more about the inspirational story of a cycling fanatic! Make way for the Indian man, who finished the toughest race in the world. He is not the first as Amit Samarth has also made the country proud. The cycling race called RAAM (Race Across America) is tough to win but Srinivas Gokulnath and Amit Samarth have proved that Indians are not lagging behind. Have you imagined yourself cycling 3,000 miles in less than 12 days? That is probably not the right question! Why would anybody cover so much distance? The passionate and adventurous 37 year old Srinivas Gokulnath is a humble man from Nashik. He is all over news for his great accomplishment. 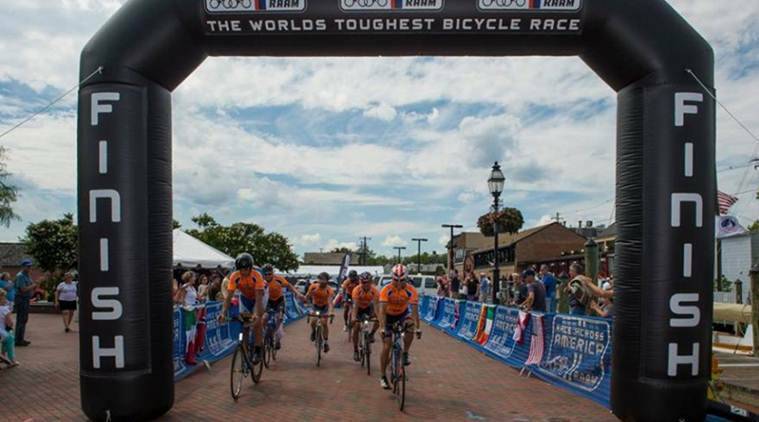 The RAAM is the famous Race across America and riders are supposed to cover at least 250 miles in a day. It sounds crazy but for these riders, it is their passion and it is their madness as well. We feel that madness is mandatory because if we do not madly chase our dreams, we will never fulfil them. You cannot keep waiting for a miracle to happen! Imagine covering 250 miles a day which literally means that a rider gets 10 minutes to sleep in the entire day. It is a dedication towards achieving greatness. 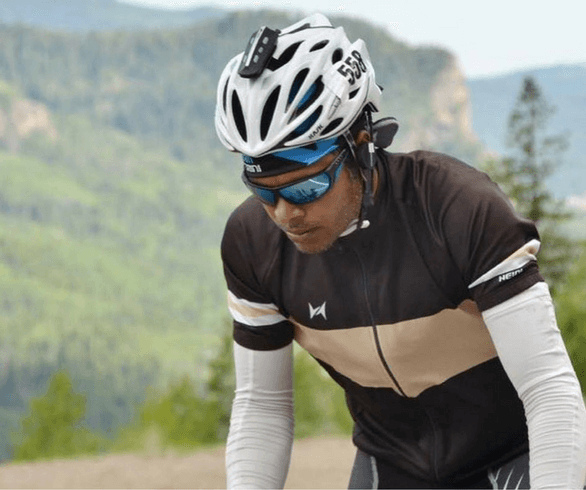 Srinivas Gokulnath is an ultra-cyclist and he started his career in the year 2009. He kept pushing himself to cover long distances. He had a dream that he wanted to take part in the RAAM before he turns 40. He has chased his dream ardently and he has proved to himself that nothing is impossible. He did not do it for fame or money. He was interviewed by several newspapers and channels. His hunger for finding himself was the reason why he took part in the race. The ride went on and on, there was no time to catch a breath. It was a journey for self-exploration for Gokulnath. This was not his first attempt. He had participated in the race in the year 2016 and he did not succeed. He felt that it will remain an unfinished business and so, he took part in the race again and this time, he made it through. He finished the race before 12 days and it has been a great achievement for him. The RAAM race does not offer any prize money and this has been a self-satisfying experience for him. Who covers so many miles in less than 12 days? Will you do it without getting any money or fame? We can only say that Gokulnath has become a topic of discussion in our country and his dedication has moved many people. If you have an unfinished business but you do not have the will to go and get it, you should read this post and share it with your friends and acquaintances. This is truly an inspirational story that will change several lives!